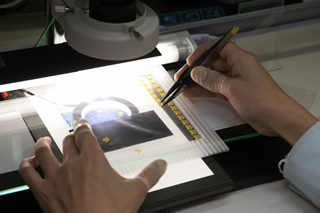 In addition to accumulated proprietary know-how in producing ultra accurate mold, we have been actively applying our daily fundamntal reserch works as well as design and development activities to create stae of the art technologies and poducts never existed yet. 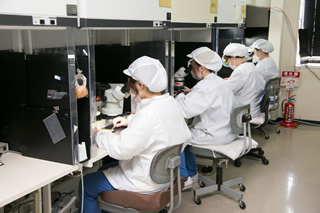 Many of Nalux’s mold making equipment is unique and has been produced to demanding specifications, such as nano-meter accuracy, free form processing and high speed processing, in cooperation with some of the top equipment manufacturers in the world. 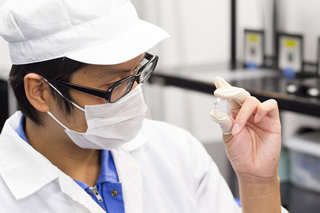 Performing from design to produciton of nano-meter accuracy mold in house enable Nalux being more competitive and offers our customers highly accurate optics at competitive prices. 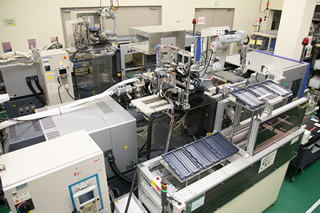 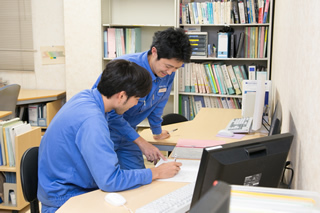 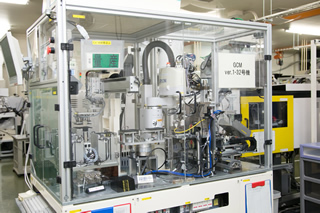 Nalux offers fully integrated production system from prototyping to small, medium and large volume produciton flexibly. 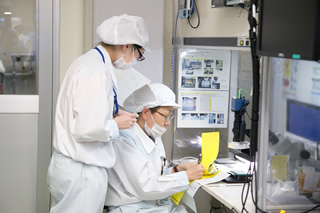 Especially at prototyping stage, Nalux is good at meeting customer requirements through developmental work while making prototypes achieving highly demanding technology product. 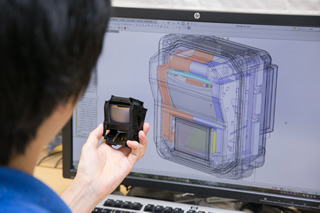 Nalux offers a full support from concept phase of the prototyping, by best utlizing our know-how in design and produciton of highly accurate mold to create optical device for various applications and specifications. 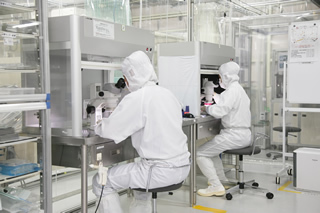 Our production is flexible to meet wide variety of produciton quantities from small lot, medium lot to high volume production of millions of pieces per month. 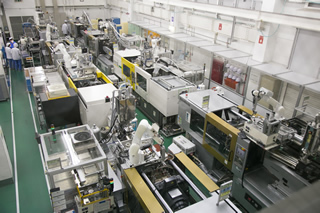 Nalux is also equiped with wide range of injection molding machines from small to large clamping forces. 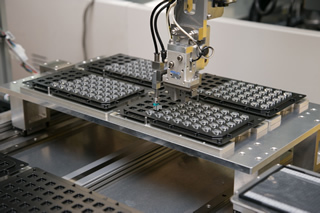 Our production process runs 24 hours a day and is highly automated with robots performing most functions such as removing parts from a mold, transferring parts to in-line inspection stations, degating, and placing parts in a tray for secondary processing or shipment. 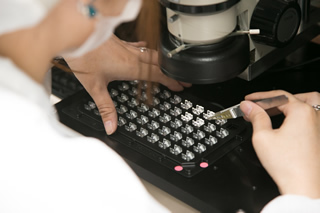 All of this allows Nalux to remain cost competitive on a global level while still offering our customers the latest molding technology available resulting in the highest quality parts in the industry.